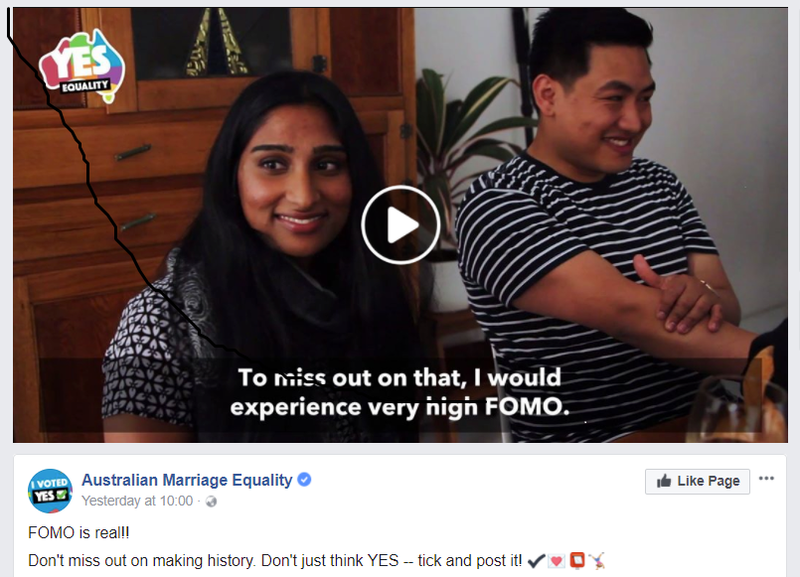 We’re very proud of our talented colleagues who have contributed to the YES Campaign for Australian Marriage Equality through making this cool video. Check it out! The Cultural Perspectives, DiverseWerks and CIRCA teams have all been volunteering for equality by whatever means possible. From assisting the GetUp! and Marriage Equality teams to include multicultural communities in their materials and messaging, to phone banking after work as well as featuring in the occasional video, we are doing what we can to spread the message for equality. Equality to us represents the ability for our families to have come from all over the world to make a better life here in Australia. Equality is equality between genders; equality is giving others the same opportunities we have enjoyed. We believe that in an Australia that values love and inclusion, everyone should be able to marry the person they love. Step up for your friends, family and neighbours – Vote Yes! The postal survey is not over yet so here are some important dates to keep in mind so you don’t miss out on being part of history! 27th October: Make sure to post your ballot by this date!